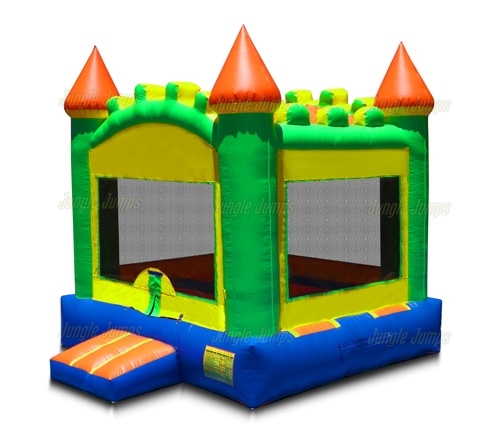 One thing that most bounce house rental business owners find themselves having to do on a regular basis is explain to their customers why their bounce house units are different from the units that you can purchase in big box stores like Target and Walmart. These inflatable units that are designed for home use are becoming less and less expensive to purchase, which leaves many potential clients believing that they are overpaying for the rental use of one. By being able to explain to potential clients, in layman’s terms, the difference between commercial inflatable jumpers and personal inflatable jumpers you will find you’re much more likely to make the sale. 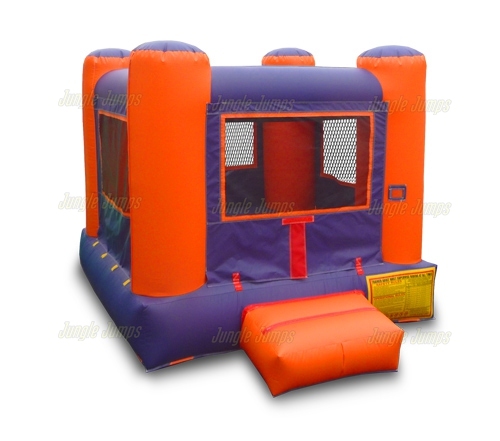 There are many differences that you will find between the two types of unit starting with the material the commercial inflatable jumpers made of. 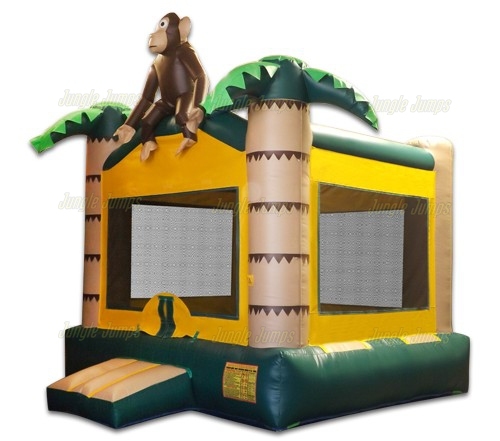 Commercial inflatable jumpers and made of a much more sturdy and strong vinyl material. This material is designed to withstand not only dozens of kids jumping on it over and over again, but also the elements as well. 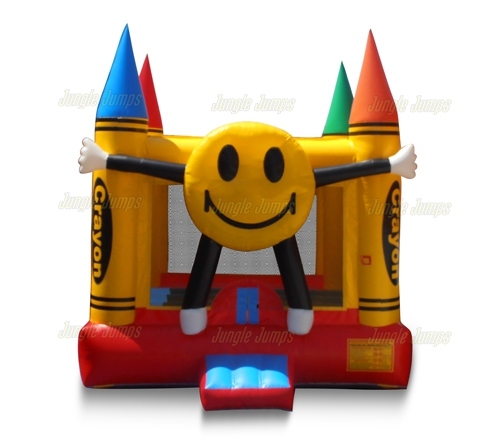 Personal inflatable jumpers, in contrast, are made of a much more flimsy vinyl and aren’t generally not designed to be weatherproof. Put one of those units out in the rain and it is likely that you will find a hole in it as soon as the rain has gone. Another difference between the two is size. You will be hard-pressed to find a personal inflatable unit that is big enough to hold more than two children at a time – and even then it is likely that the unit advises you to have only one child on at the time. 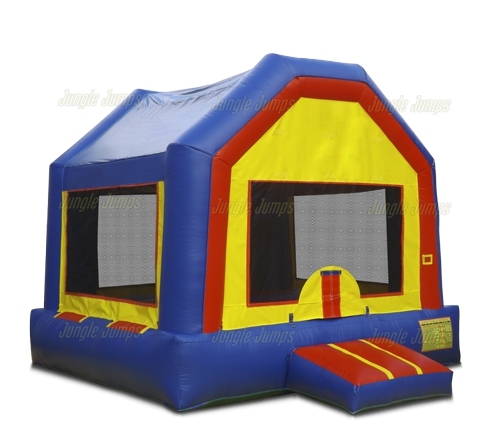 With commercial units, however, you can fit a number of children on the bounce house at one time safely. There are many differences between the two types of units but if you ever have a client who is complaining about the price of your rental explain to them that you understand their frustration, and their budget restraints, but that there are big differences between commercial units and personal units and that because commercial units are designed to last for such a long time, and because they are larger and able to handle inclement weather, the units are much more expensive to purchase.